The 2012 Wagon Trails yearbook is a Hoosier Star finalist. 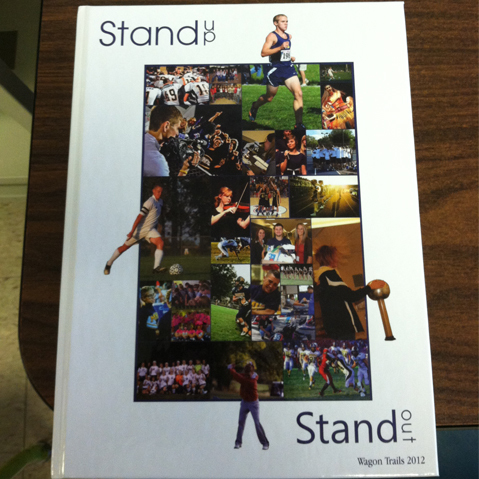 This means that the Mooresville High School yearbook for this year is among the best yearbooks in the state. It has been given the rating of “Excellent”. It will undergo a final evaluation at a later date. The final evaluation will determine the IHSPA Hoosier Stars for the 2012 year and will be announced at the IHSPA state fall convention at Franklin College on October 18, 2013.